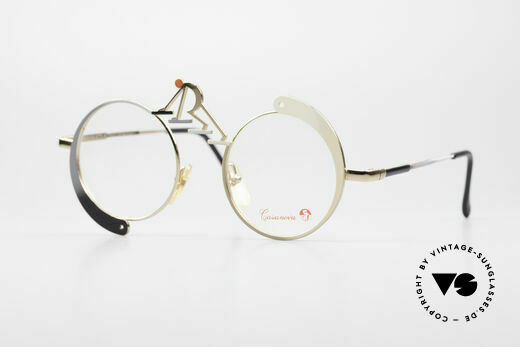 The exclusive creations of artistic Casanova sunglasses were unveiled on the international stage in the late 1980s. 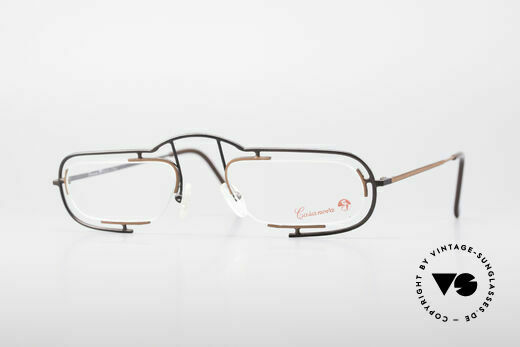 Thanks to their bold colours and spectacular frames, Casanova glasses proved to be a real eye-catcher in every optician’s window display. 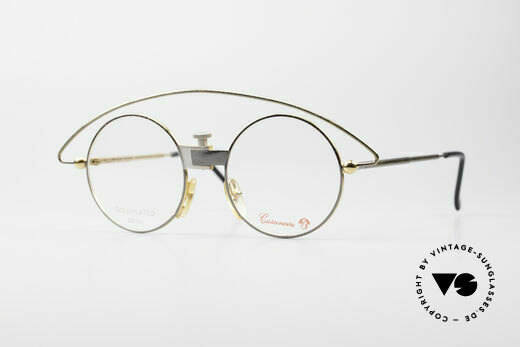 The Casanova glasses were art objects, inspired by eighteenth-century Venetian fashion and the famed masked balls at the time of Casanova, the Italian author and adventurer. 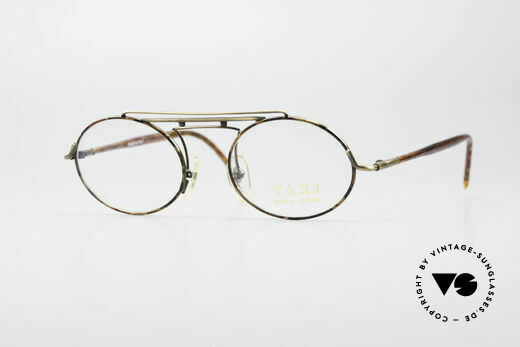 The editions of these glasses expressed the exhilarating mood of the Venice Carnival, appealing to clientele with a certain zest for life. 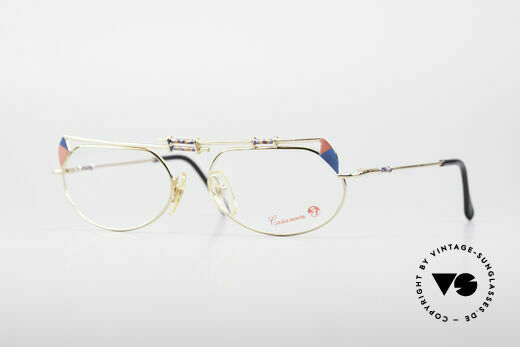 Aside from their sense of joie de vivre, the designs of Casanova glasses also aimed to epitomize a certain luxury and affluence – with many frames elaborately made, gilded with 24 carat gold, and only produced in small series. 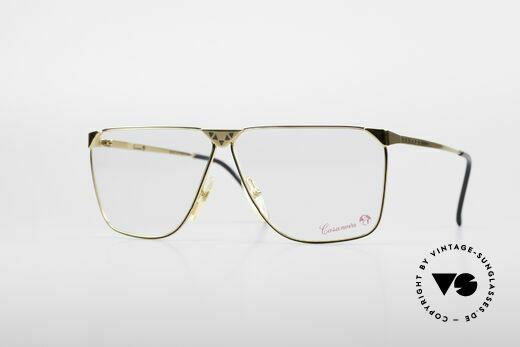 The resulting sales price left even such luxury brands as Cartier looking eminently affordable, and were simply too expensive for their many fans. Hardly surprisingly, then, the old Casanova brand no longer exists. Nonetheless, we have decided to include the Casanova creations in our vintage range to ensure that you can continue to enjoy this vibrant Venetian magic today. The limited Casanova editions such as 'Arché' or 'Simbolismo' are now also highly-coveted collectables among art lovers the world over.